I was grateful for the opportunity to be a part of “Pack for a Purpose” by way of the Black Boaters Summit Sail. It always gives me great pleasure to be able to contribute to those in need. I was delighted to be able to bring supplies for the Autism Center, the project supported by Scrub Island Resort, Spa & Marina. 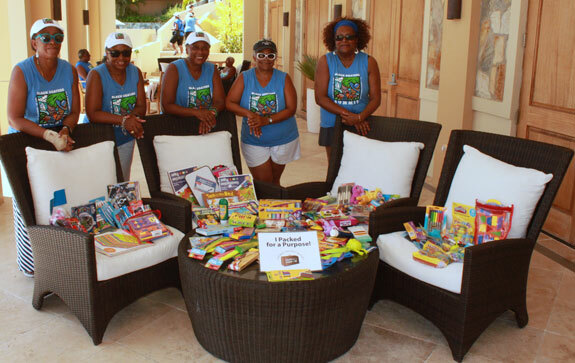 Even though my contribution was just a portion of school supplies given for the children in the British Virgin Islands, I was happy to be a part of this charity event.